Our expert technicians are well trained and certified by Azimut Yachts. Luxury yacht charters are just a click away. Be seduced by our exclusive yacht! All the bureaucratic procedures both the acquisition and sale of new vessels. MYP services focus mainly on after-sales support with regard to guarantees of Azimut & Benetti. Full guardiennage service to yachts that are lying in Vilamoura and Cascais Marinas. Do you want to celebrate a special event? Whether it's a family or friends party, a private business meeting or a business marketing event, we'll work to create a experience for you. You will have at your disposal our friendly, experienced and professional crew that will make your boat trip an unforgettable experience. You can enjoy water sports, diving or discover private beaches. We can include a beach barbecue or a drinks and snacks cocktail for you to enjoy the sunset. I have heard so many horror stories from people whose boats are overseas and maintained by local companies. 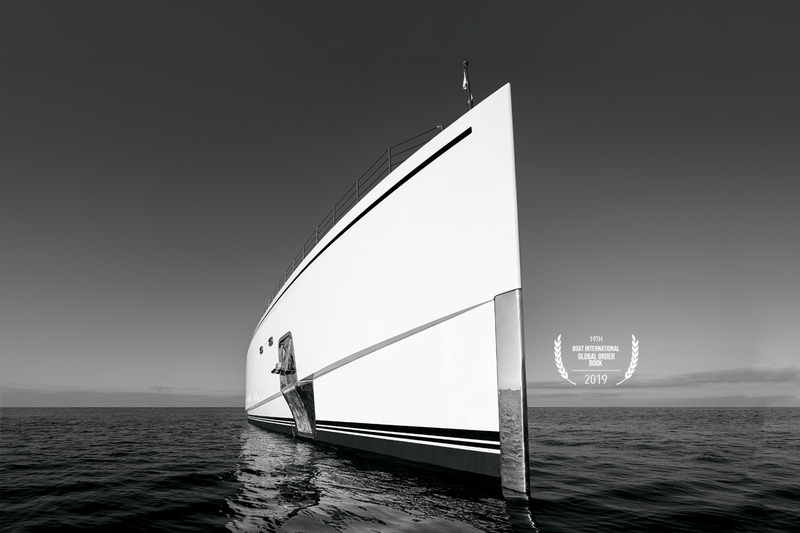 My service from MotorYachts Portugal since 2011 could not contrast any more with this experience. As a family run business, covering every aspect of brokerage and maintenance, they pay attention to every detail and nothing is too much trouble. My mind is at rest knowing my boat is in the hands of an excellent team where the customer really is king; and when it comes time to change, they will be the first people I turn to. What boat service company you advise? 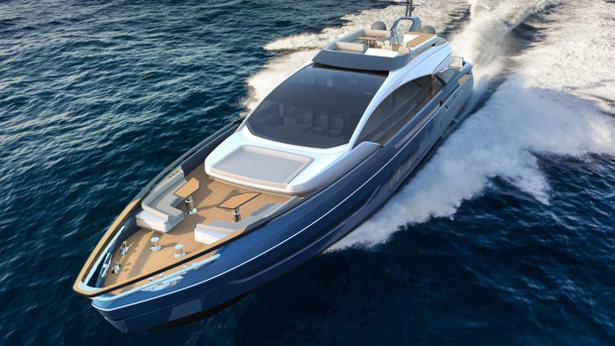 “MotorYachts Portugal -MTY” – Technically they are complete. A wide team takes care of all kind problems of your boat in the quickest time they can. Everyone is committed to solve your boat deficiency, the better way with the best materials. The quality of cleaning they perform is superior. Your boat looks as new allover the year. With MTY you will find professional, nice and friendly people to take care of your boat. I have had the pleasure to work with MYP since 2009. Their commitment to Customer Service is truly second-to-none, and always willing to go the extra mile to solve any issue. This, together with their exceptional technical expertise, have made boat ownership in the Algarve an amazing and very rewarding experience for me. My sincere thanks to all the team! Villamoura’s harbour is very pleasant and the services around it are perfect. We hired Motor Yatchs for the maintenance of our boat with a great satisfaction. Disponibility, kindness and professional performance are the trademark of this company and its employees. As Vilamoura boaters for many years, we have often relied on Tecni -Marine for repairs, servicing, and maintenance. We now have had excellent and successful experiences of their brokerage service, dealing mainly with the charming Tania Rebelo, for whom nothing seems too much trouble.